Bring the whole family out for a unique Christmas party complete with photos with Santa, shopping for gifts, prizes, delicious food trucks, face painting, balloon twisting, and a live DJ. You don't want to miss out on all the fun & one-stop shopping! 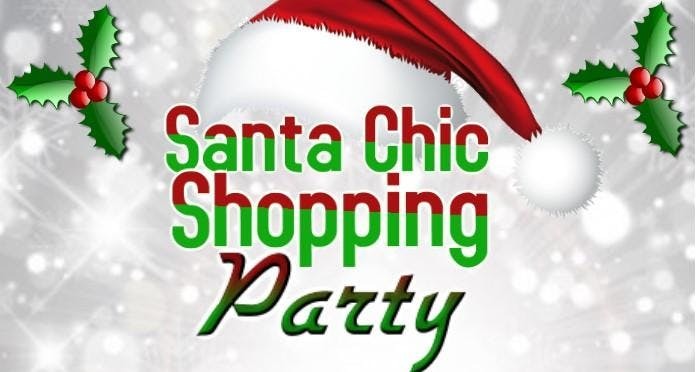 Bring your whole family, friend, or neighbor for an evening of fun and a one of a kind shopping party complete with various vendors offering a variety of retail items. Tickets are as follows: $5.00 (per adult): General Admission Ticket - includes general admission into party and one entry into one of three door prize raffles. Finally a Christmas Party the whole family can attend, you don't want to miss out on all the fun!! !